It seems like we have a jazz festival every weekend this summer -- if not an event so named, at least there are enough concerts and gigs to choose from that it seems like an endless celebration. 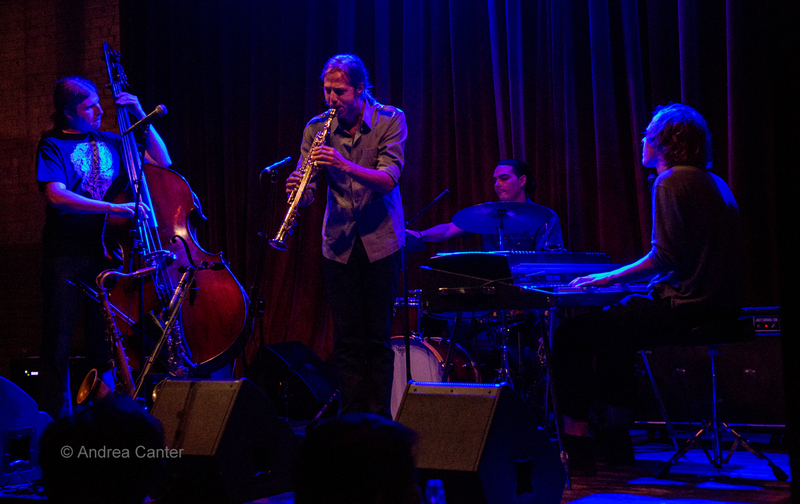 This week we celebrate CD releases, homecomings and reunions; there's at least one "jazz festival" in the region, and Sommerfest brings jazz to the Target Atrium at Orchestra Hall in the midst of Aquatennial. You can enjoy music outdoors or indoors, rain or shine. And you can get an early glimpse of the Lead Sheet on Thursday afternoons, 4:40 pm on KBEM, aka Jazz 88.5. 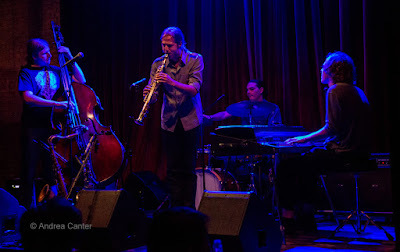 Jazz Central hosts Mississippi, a quartet that grew from the original Andres Prado Quintet that played the Artists Quarter some years ago when guitarist Prado spent a couple years here before returning to his native Peru. 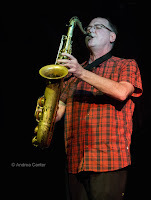 He left a fine ensemble to carry on his inventive interpretations of Coltrane, Coleman, and original works-- Pete Whitman, Peter Schimke, Jeffrey Bailey and Kevin Washington. Down a couples miles at The Nicollet, trumpeter Jon Pemberton leads a tribute to the great Lee Morgan. Jon used to hold these tributes more often, at the Artists Quarter, and his talented crew of popular veterans tonight includes Dave Brattain, Mikkel Romstad, Tom Lewis and Jay Epstein. 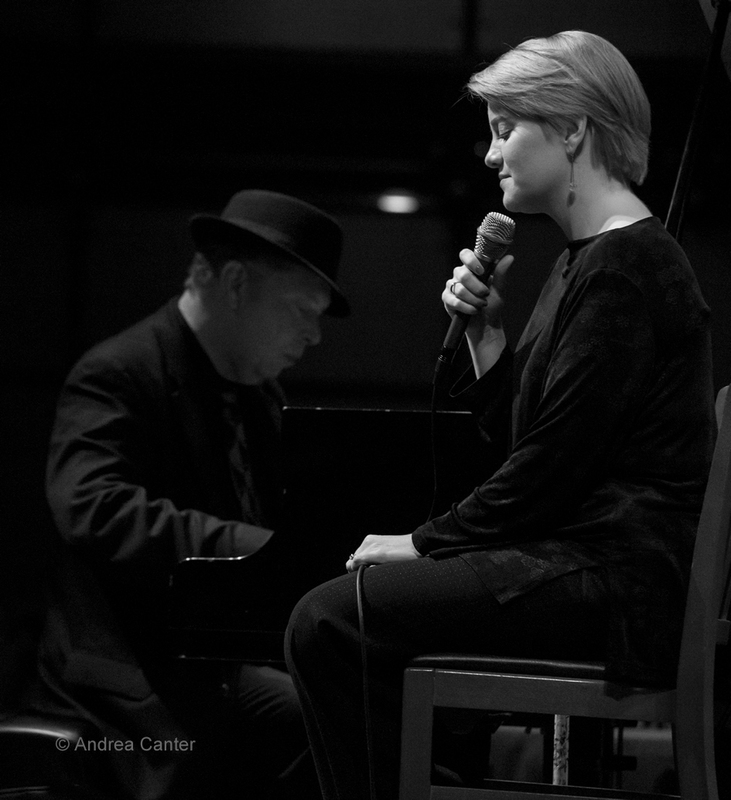 Vocalist Ginger Commodore makes her Vieux Carré debut tonight with her long-standing quartet -- pianist Lee Blaske, bassist Mark Weisburg, and drummer Bobby Commodore, plus special guest, saxophonist Rich Manik. Ginger seems to be the essence of the new club--classy, accessible, a little sweet and a little sassy. Should be a perfect fit. And tonight Parma 8200 hosts the monthly gig of the sublime Maud Hixson Trio, with songbird Maud, her husband Rick Carlson on piano, and Gordy Johnson on bass. You can be sure of several things whenever you hear Maud -- her voice will win you over before the first tune is done, she'll sing some songs you have heard before but maybe never really heard before, and she'll sing at least one (probably more) song you never heard before-- perhaps from an obscure songwriter or perhaps just an obscure tune from one of the famed writers of the Great American Songbook. Saturday, July 25. This one is really dubbed a "jazz festival" -- in St. Croix Falls, WI, the Chateau St. Croix Winery encourages wine tasting in the midst of some great jazz, starting at noon with the John Raymond Group. 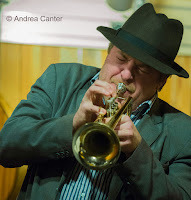 Back in Minnesota briefly with a few gigs to celebrate his spring release, Foreign Territory, trumpet master John performed at the Dakota a couple nights ago with New York cohorts; today he teams up with old pals Bryan Nichols, Ted Olsen and Jay Epstein. Later in the afternoon, hear the samba sounds of Ticket to Brasil and the original music of the Atlantis Quartet. That's some pretty hefty jazz --all free, all outdoors. And another music festival takes place this afternoon in Bloomington at Christ the King Church, with jazzers Creole Four, Irv Williams and Ginger Commodore performing. Saturday Night Jazz at the Black Dog has an abbreviated schedule tonight, with just one band playing two sets, starting at 7 pm due to the Lowertown Blues Festival. But the one band is a doozie, Cory Healey's Beautiful Sunshine Band. 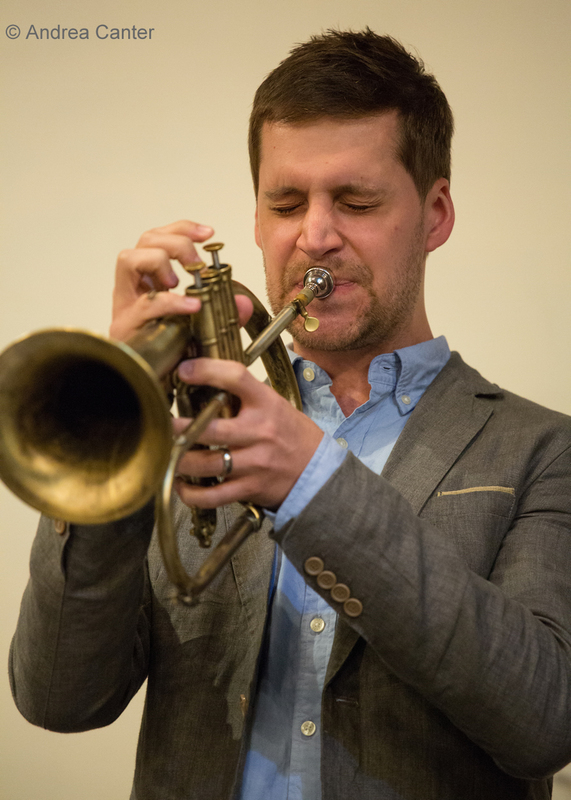 The music is sunny and mostly original compositions, played by a highly regarded crew-- saxophonist Brandon Wozniak, trumpeter Jake Baldwin, guitarist Zacc Harris, bassist Erik Fratzke, and drummer Healey. Note there is a home Saints game this evening too, so plan ahead to avoid parking and traffic snags. 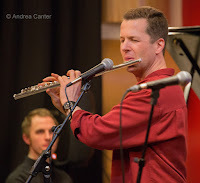 Doug Little recently returned from Cuba where his Charanga Tropical band performed at Havana's Danson Festival; still in a Cuba frame of mind, Doug brings his globally connected Seven Steps to Havana ensemble to the Dakota for an evening of steamy Cuban rhythms and reconsiderations of jazz classics. Another CD from Reynold Philipsek? It would seem too much to have a new release at least once per year...if they weren't so darn good. This time, with Quintessence, the guitarist/composer goes mostly solo with re-workings of earlier material and some new ones, including the one quartet track inspired by the upcoming documentary about his life and music. Celebrate with Reynold and pals Matt Senjem and Michael Bissonnette at the 318 Cafe in Excelsior. Your ticket ($12) includes the CD. Sunday, July 26. Crooners has music six nights per week plus Sunday jazz brunch. 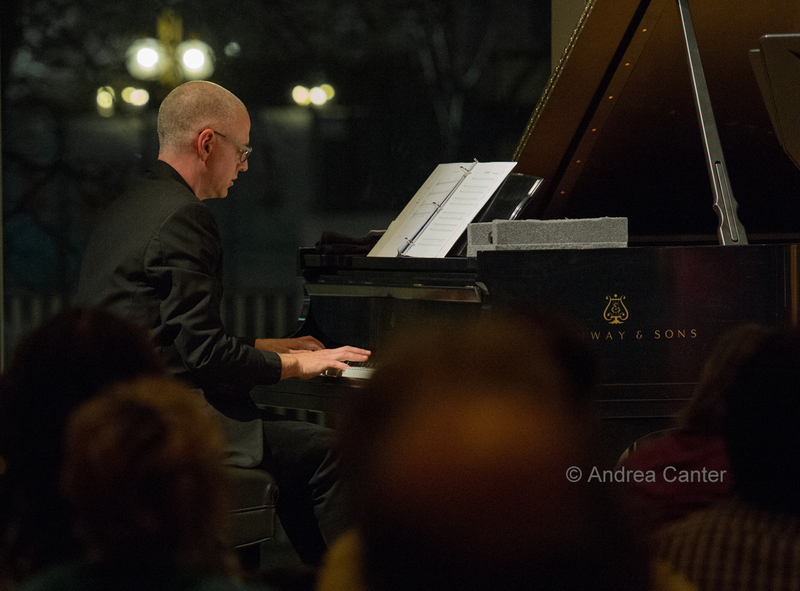 This week, young pianist/vocalist Andrew Walesch lives up to the venue name, with a fine quartet including Gordy Johnson, Jay Epstein and a guest horn player. Walesch listened well to the recordings of Frank Sinatra, but has also headed a big band. Monday, July 27. 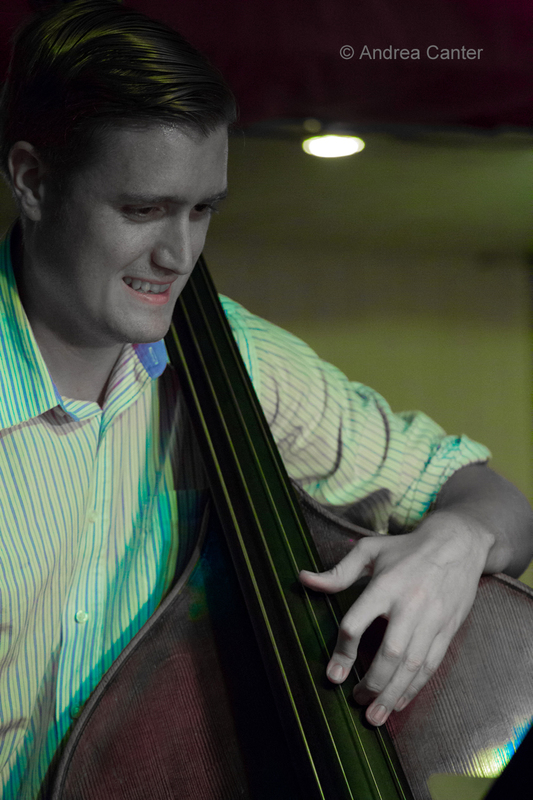 JT's Jazz Implosion offers the first of several opportunities to hear former Minnesota resident, bassist Brian Courage since he moved to New York a year ago. Tonight at the Icehouse, Brian joins the cast of the John Raymond Group, along with octogenarian saxman Dave Karr and drummer JT Bates. Raymond notes that this is his first time playing with Karr, something he (and we) are looking forward to. 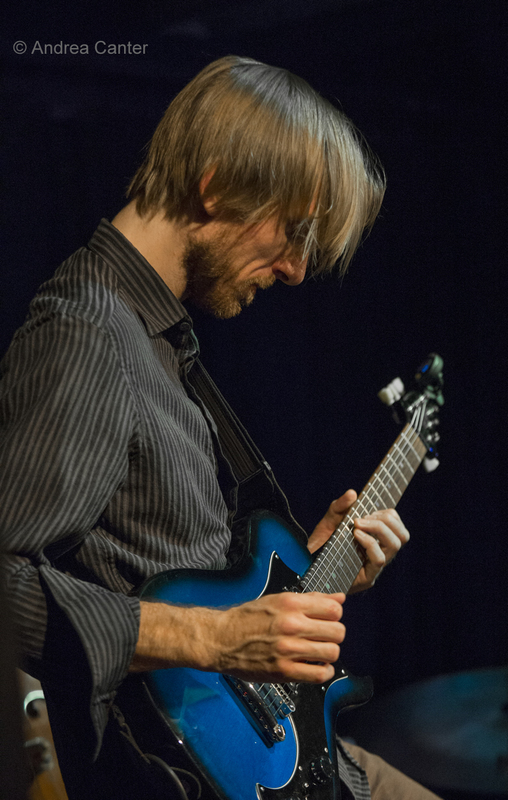 Another visiting native son, guitarist Luke Polopnik, will be the featured artist at Jazz Central. The St. Paul native is now based in Omaha but gets back home now and then to play with old friends. Tuesday, July 28. 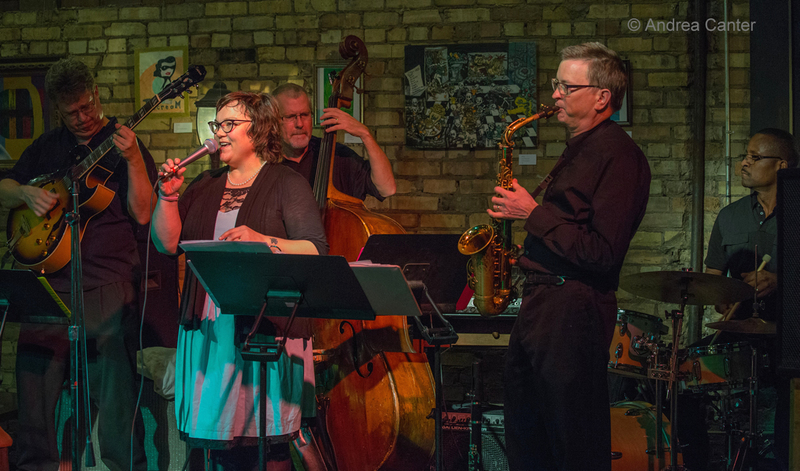 The Nicollet hosts another swing night with Maryann Sullivan's Corner Jazz ensemble (usually Doug Haining, Jim Chenoweth, Trevor Haining and perhaps a guitar and/or horn). Swing dancing is encouraged and usually a major component to the evening. 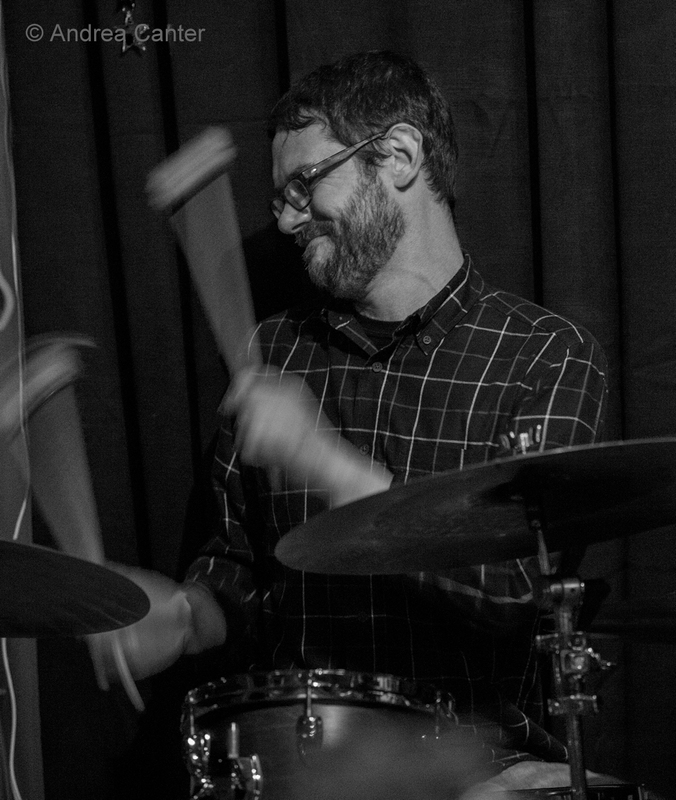 At Vieux Carré, the edgy trio Firebell (Park Evans, Graydon Peterson, Jay Epstein) have the night to themselves, and the $5 cover should encourage a good turnout. Wednesday, July 29. 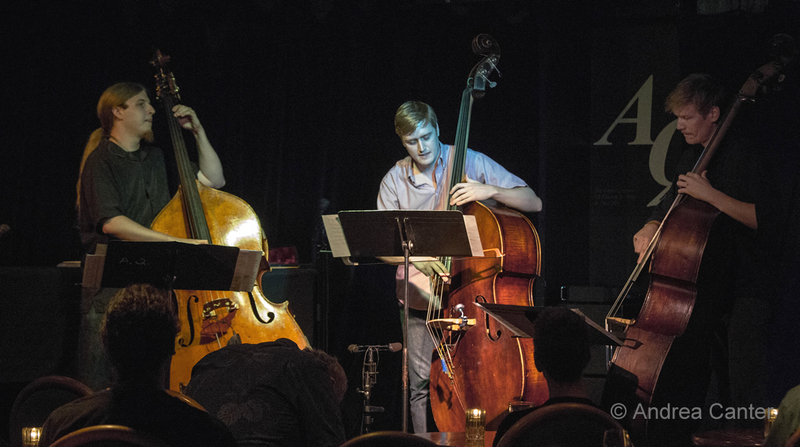 The acoustic bass trio Mountain King reunite tonight at Jazz Central in honor of Brian Courage's visit. With Graydon Peterson and Jeremy Boettcher, the trio will bring smiles or even downright grins to the faces of listeners and, if ears could smile, there would be plenty as well. Mountain King began about two years ago at the Artists Quarter and was already a popular act when the club closed at the end of that year. A few gigs at Jazz Central later, Courage left for New York and we have been awaiting his return ever since. As virtuosic as are these musicians, something about three acoustic basses just makes you smile, and the clever arrangements of standards as well as original tunes creates a perfect repertoire. 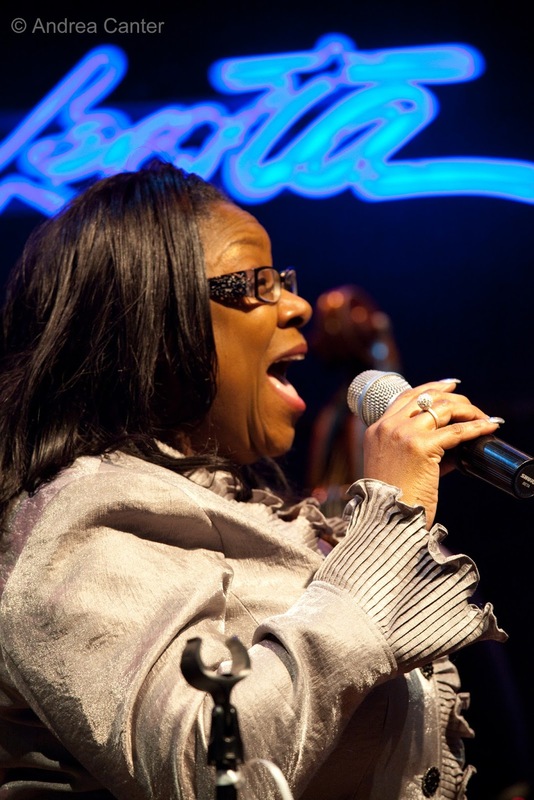 Vocalist Lila Ammons is on stage at Crooners with her trio (usually featuring Thom West on piano), and her takes on standards and more modern tunes are always stunning. Thursday, July 30. As band names go, dā-ke-brōō-dā is one of the oddest. But the music is original and highly listenable. 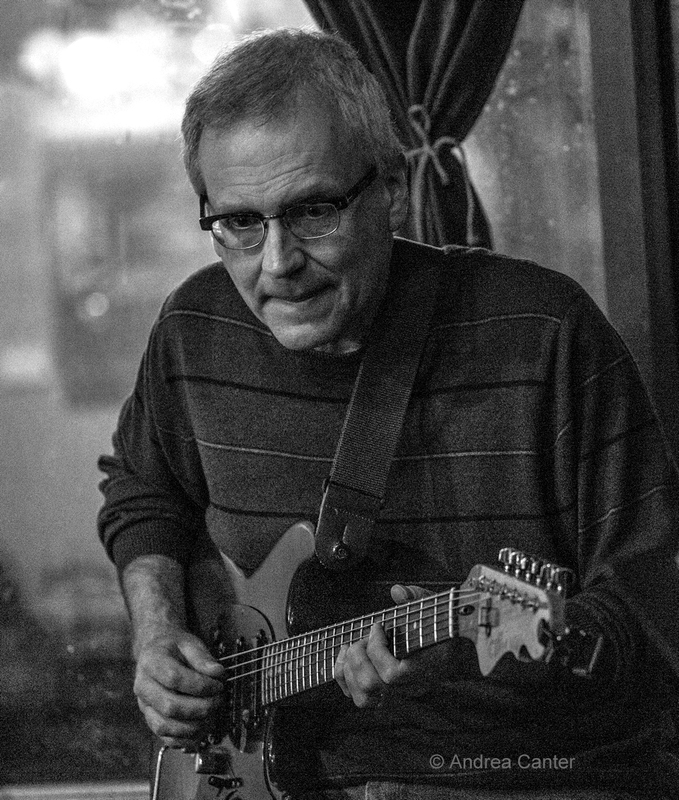 This relatively new ensemble (Kevin Daley, Dave Brattain, Pooch Heinie, Dave Stanoch) brings their "all originals" to the summer Thursday night series, All Originals, at Studio Z in St. Paul. The series is in its second season, curated by Steve Kenny. 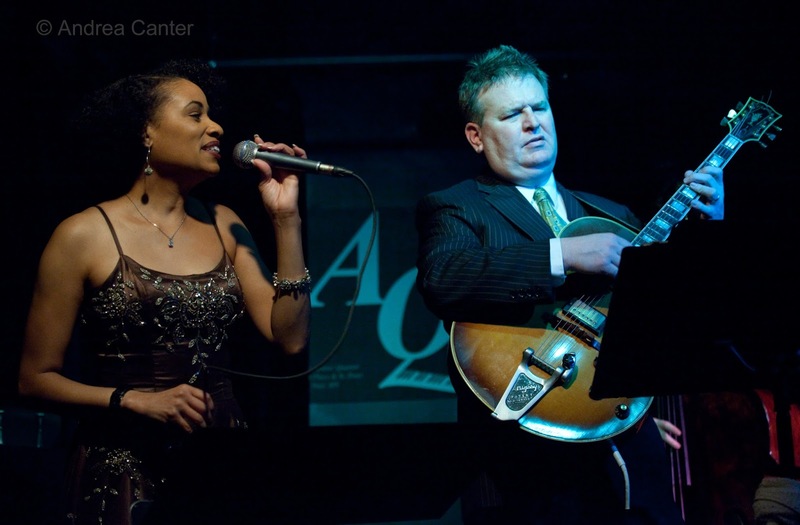 Not far away at the Black Dog, Charmin Michelle and Joel Shapira bring their classy duo to the stage, an ideal blending of voice and guitar that yields warm standards, bossas and more. 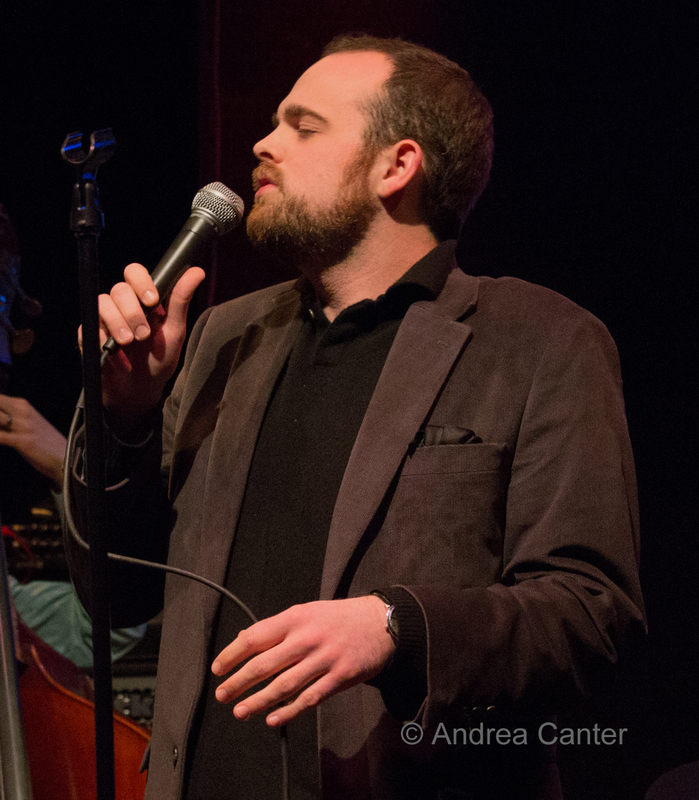 And a few blocks west, Vieux Carré presents a double-header, starting with the no-cover dinner sets with the Zack Lozier Three, followed by the $5 cover set with Mississippi (see Friday above). It's a homecoming for Mississippi which played its first sets at the old Artists Quarter in this space. On the same stage.